After Priyanka Chopra, cousin Parineeti planning to tie the knot? Priyanka Chopra’s December nuptials with American singer Nick Jonas continue to inspire and touch a million hearts. 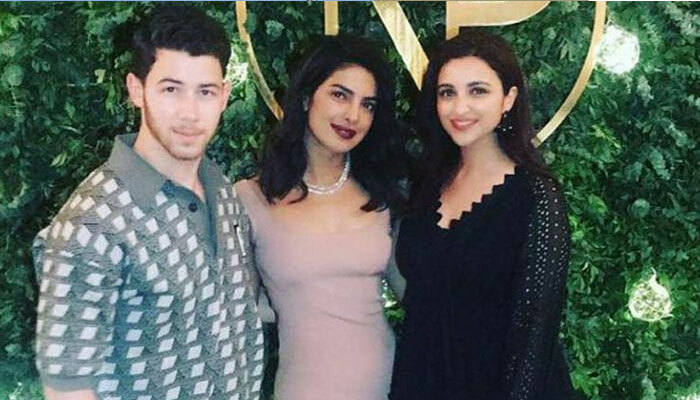 The quintessential love story has said to move many, including Priyanka’s actress cousin Parineeti Chopra who is believed to be walking down the aisle next. For quite a while now, Parineeti has been in a steady relationship with Charit Desai, who worked as an assistant director on the Hrithik Roshan-starrer Agneepath. Charit is currently working under Karan Johar’s Dharma Productions. According to multiple media reports, before they take their relationshipt to the next level, Charit has fit in with Parineeti’s family perfectly. He was seen on a couple of occasions as an important part of Priyanka’s pre-wedding festivities, including the dinner party the couple threw for their close friends and family. 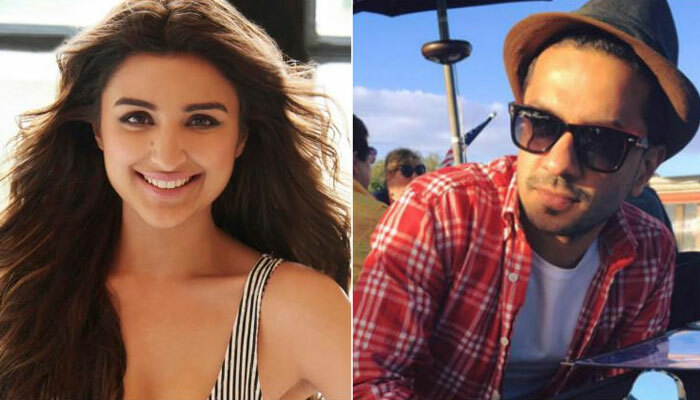 Parineeti and Charit met each other during the Dream Team Tour in 2016 reportedly and had hit off instantly.